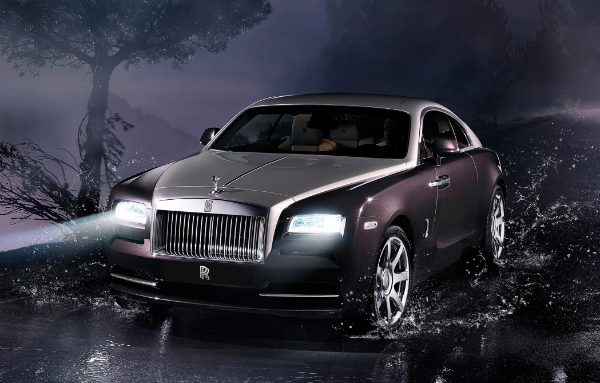 Rolls-Royce recently debuted the newest addition to its luxury line of vehicles, The Wraith, at the Geneva Motor Show. The Rolls-Royce Wraith sets itself apart from the current line-up with its elegant fastback design and Rolls-Royce decided to take it a step further making it the most powerful Rolls-Royce in history. The Wraith boosts a 624-bhp V12 engine reaching 0-60 mph in 4.4 seconds. It’s that time of the year again where Forbes complies its annual list of The World’s Richest. 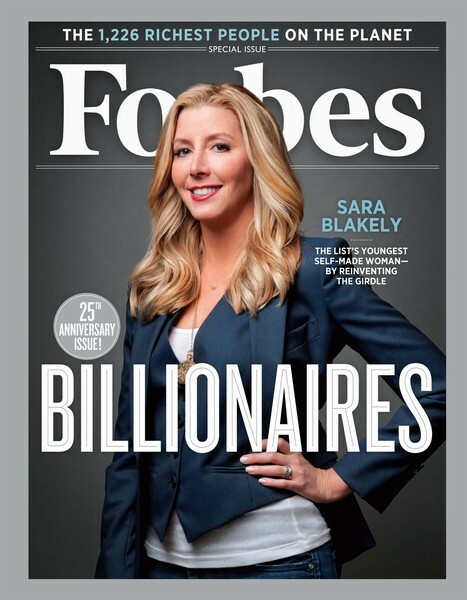 The list holds many of the familiar names such as Carlos Slim Helu, Bill Gates, Warren Buffett, Mark Zuckerberg and Bernard Arnault with a few newcomers such as, Domenico Dolce & Stefano Gabbana, Tory Burch and Sara Blakely. Check out the full list over at Forbes. Kanye West recently re-listed his 4,124 square-foot Hollywood Hills home for $3.3 million, a price cut of nearly $700,000 from when he initially put it on the market back in May 2010. 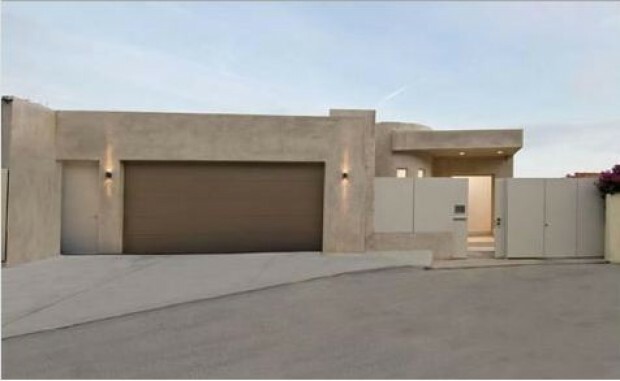 The modern three-story home features 3 bedrooms and 4 baths. Mercedes-Benz adds a bit of edge to its rugged G63 AMG by unveiling plans of a 6×6 edition which will be soon available to order. The Mercedes-Benz G63 AMG 6×6 sports a pickup-truck body, a twin-turbocharged 5.5L AMG V8 that delivers 536hp, a seven-speed automatic transmission, and all-wheel drive. Production is expected to begin this October, although pricing hasn’t been announced. 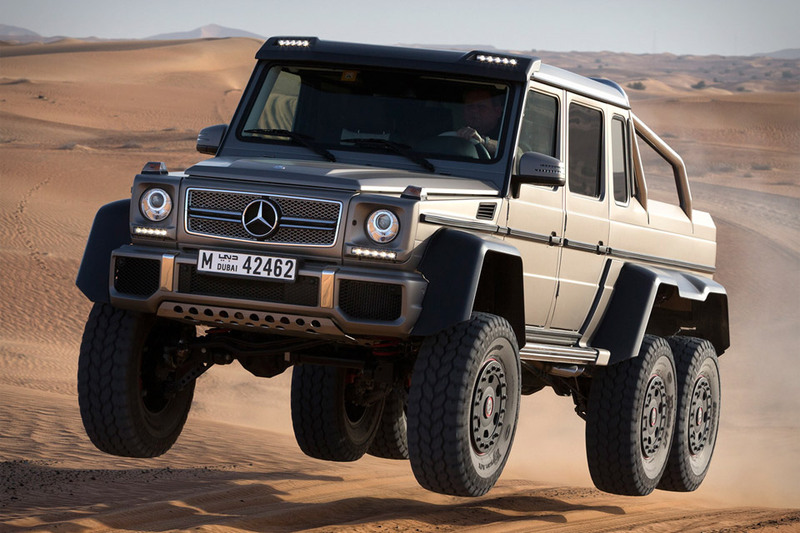 Mercedes-Benz plans on building 20 to 30 of the luxury off-roader a year. Gucci and Bianchi have partnered together creating an exclusive bicycle with the design and craftsmanship that both leaders are known for. The Bianchi by Gucci bicycle was designed by Gucci Creative Director Frida Giannini. Available in two models, a white hydro-formed steel single-speed bike and a matt black carbon fiber monocoque model. A set of accessories were designed to compliment the bicycles including a helmet, gloves and a water bottle. 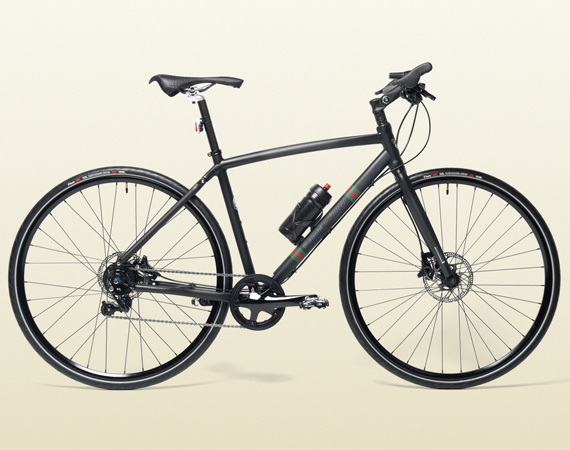 Priced at $14,000, the carbon urban bike is currently available through Gucci’s online shop.